If you are looking for stunning scenery, amazing views, great MTB trails and the best gastronomy then you are in the right place! 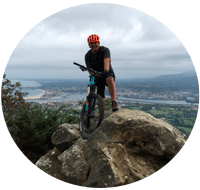 Come mountain biking in the north of Spain with Basque by Bike! 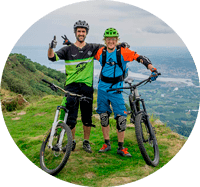 The ultimate enduro mountain bike holiday in the Basque Country. Ride through the best MTB trails in the Basque mountains. Discover our culture and taste the world famous Basque gastronomy. 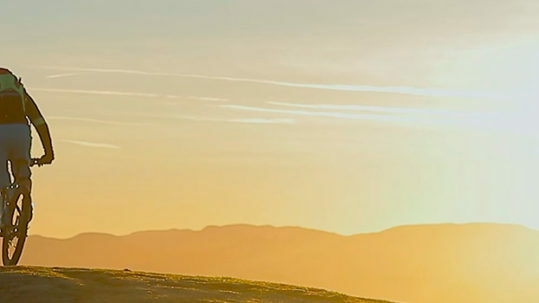 This incredible experience could be yours with this MTB Holiday in Spain. Listen to the sound of the sea while cycling along the Basque coast. 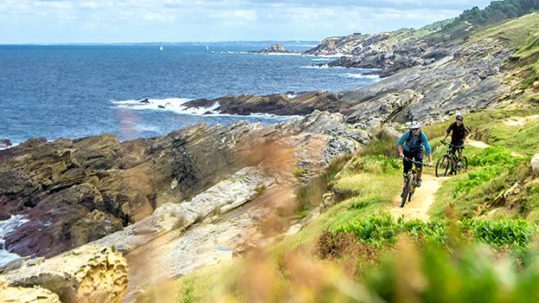 Discover the best spots and unique landscapes mountain biking next to San Sebastian. 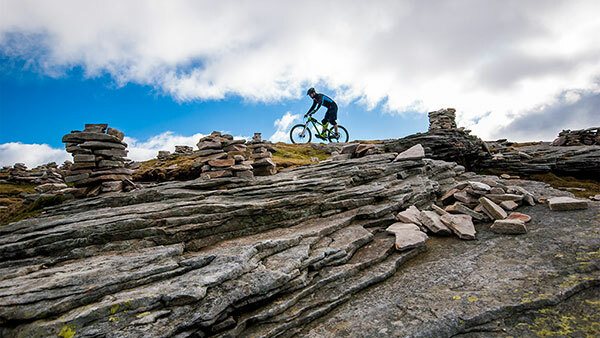 Our “Mountain Bike Day Trips” service is aimed at those who want to mountain bike with us for a day. 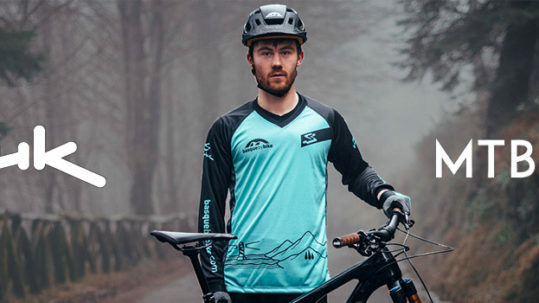 Best way to improve your mountain biking skills and train for the enduro MTB racing season. 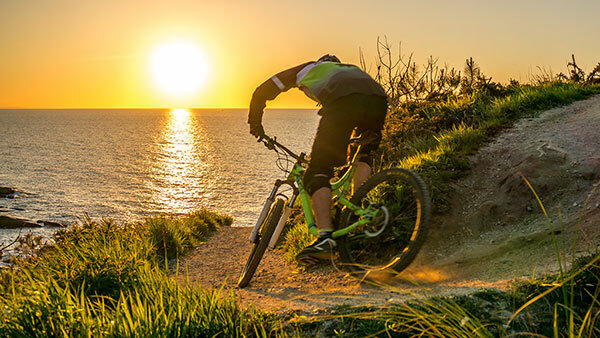 Learn MTB skills in a fun and dynamic way with expert monitors, share experiences with other riders, discover our wonderful environment and ride through the best enduro MTB trails in Spain. 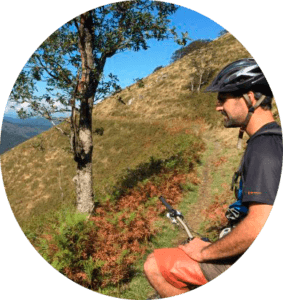 Why mountain bike in Spain with Basque by Bike? 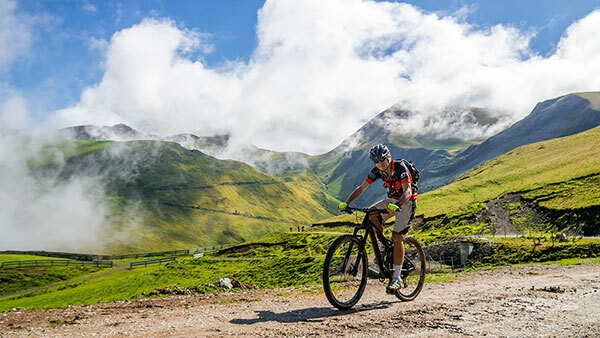 We are specialists in organising high quality mountain bike holidays and cycling tours in the North of Spain. Mostly in the Basque Country and the Pyrenees. In Basque by Bike we always cycle in small groups with professional local guides for you to enjoy the best MTB Holidays in Spain. We are specialists in all-mountain and enduro mountain bike holidays in Spain. Always open and willing to meet your requirements. 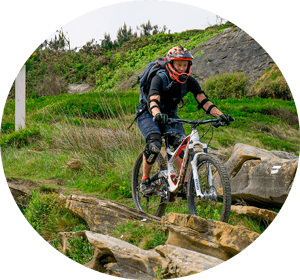 Come mountain biking in Spain with Basque by Bike and have an unforgettable mountain bike holiday! This is what our clients think about us! “Fantastic Basque Biking Experience – WOW! We had chosed Spain and the Basque area this year and we were referred to Benãt for custom guide services. We have to say that there is no way we could have managed anything like Benãt and his brother Marcel arranged for us. it was just me and the two brothers, so marcel was riding with me, ben did the shuttle service. marcel checked my riding technique, proposed different options of trails (flow, technical, landscape etc.). Freeriding at ist best, combined with culture and fantastic landscape. No downsides, strongest recommendation!! Benat and the team delivered a seamless, interesting, challenging day out, with a mix of single track and broad trails, by the sea, up on the mountain, through the woods. 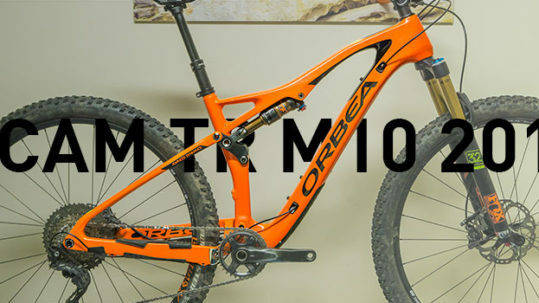 The bikes were brand new…I had a new Orbea 2017 model to die for worth £6k. Amazing!! If you like mountain biking and are heading to San Seb, do this tour. You won’t regret it!! It was a fabulous week – a highlight of my travels. 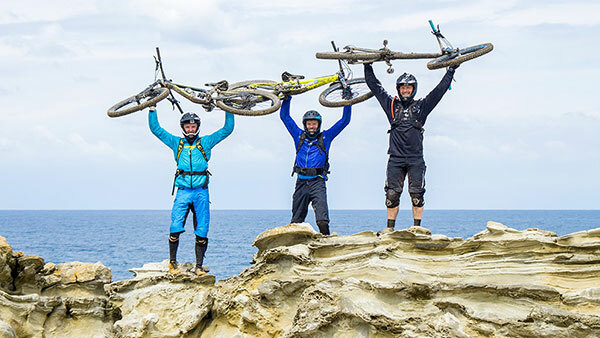 Each day’s ride was different, and all were great – some single track, some remote village trails, some tracks shared with goats, some high above the sea. Benat was an excellent leader of the rides, looking after our enjoyment and our safety. Thank you Benat and Martxel for a great experience.